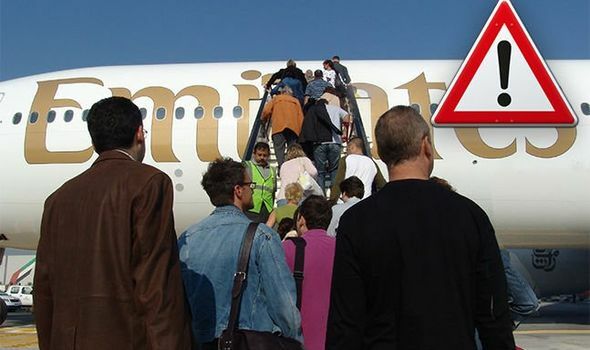 Emirates flights: What are the luggage restrictions? What can I take? EMIRATES claims to have “one of the most generous baggage policies in the world”. Yet just what does that mean for Britons travelling on the airline?